"By the time the 1960s rolled around and vast numbers of westerners were assaulting India for Spiritual prowess, etc., the absolute top dog in all the Maharshi stuff, the Bhagavan Sri Ramana Maharshi had long since departed his earthly paradise. Of the high profiles floating or climbing to the top, basically only Sri H.W.L. Poonja or Neem Karoli Baba remained, the two of which most downstream eastern religious types in the U.S. currently hang their hats on. Neem Karoli Baba died in 1973 effectively ending the flow of direct disciples. Poonja, however, didn't pass until 1997, in turn releasing on society a whole slew of Poonja clones that have, like protozoa and amoebas, gone off and split and re-split so many times there are more of them, with a few exceptions, than there are recruits to be under them." In the west, when it comes to India-based spiritual types, such as gurus, saints and holy men, et al, by virtue of some rather well known and prominent Americans along with a press that is inexorably wrapped up in such people, Neem Karoli Baba (d. 1973) is perhaps, at least in recent years, the most well known and revered. 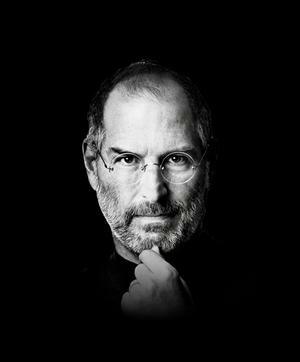 How many adherents or followers he has actually amassed is not generally known, it is known however, that people such as Steve Jobs of Apple fame and Mark Zuckerberg of Facebook fame, even after the holy man's demise, sought solace or spiritual insight of some type simply by visiting the guru's temple or onetime place of abode. After a year and a half in India Alpert returned to the United States and fully immersed as Ram Dass eventually wrote Be Here Now, published in 1971. The book, an unqualified success, became a wildly popular best seller and almost a bible in the counter-culture. The success of the Ram Dass book sent thousands of hippie-era wanderers to India in the quest for gurus and spiritual Enlightenment. It also escalated the existence of an unknown Indian holy man Neem Karoli Baba, who died in 1973, into the stratosphere, with the unintended consequence, but karma related, inundation by hundreds and hundreds of spiritual seekers. 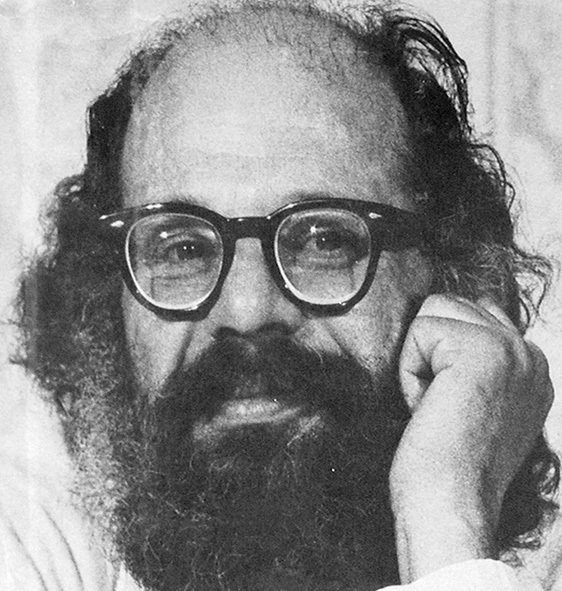 "As background, one of the first post 1950s westerners to really delve into the mystery that was India, Allen Ginsberg, my poetry mentor, had been to India in 1961 in Calcutta and Varanasi with Peter Orlovsky. He was instrumental in making me wait to I finished my BA at CUNY and gave me his original backpack as a blessing to return to India." "Bhagavan Das oddly omitted me as his guide or even travel companion to India in 1965 in his book It's Here Now (Are You?) published a few years ago. In Ram Dass' Be Here Now I am not mentioned either. Bhagavan Das made it seem that he only connected with me in Rishikesh (pg. 28)." It should be brought to the attention of the reader that even though it was Zimardi, AKA Ravi Dass, that Bhagavan Das traveled with and followed to India, Bhagavan Das, after parting ways with Zimardi sometime after their arrival, went on his own to eventually meet Neem Karoli Baba --- the first to do so of the 60s era seekers and well before Zimardi's encountered him for the first time. 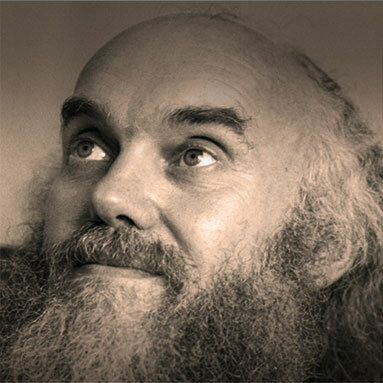 Zimardi did not meet Neem Karoli Baba until after crossing paths with Ram Dass and had read or at least seen a copy of 'Be Here Now' after which he asked Ram Dass to take him to his guru. In a sense going full circle. The early 1950's found me as a teenager in high school, living along the coast in a Southern California beach community primarily under the auspices of my grandmother. During those high school years a sort of unusual single older man moved into the house next door. He was always barefoot, always dressed in dark clothes, and always walked wherever he went. Eventually, as neighbors, at first on a hello basis, then as they got to know each other coffee on occasion. One morning over coffee he told my grandmother he had plans to refinish the floor-to-ceiling all natural knotty pine walls in a couple of rooms in his house and wondered if he might hire me to help. A few days later, after a minor discussion with my grandmother, I started. The time spent on that refinishing job turned out to be one of the most wonderful times in my up to then short lived life. Not because of the bucks or good times, but because of the insight, knowledge, and intoxicating sense of oneness the man-next-door seemed to possess. At first the man spoke little, listening mostly to my small talk and chit-chat, but as the summer wore on the subjects began to wax philosophical, eventually through him, turning to the Universe and man's place in the scheme of things...when and why, where and how, space and time...all of which was fairly heady stuff for a guy whose primary concern up to that time had been how large the size of a girl's chest was. In a peculiar, general sort of way he seemed to know everything about everything, and as we sanded, worked, reworked, and painted the wood, he talked and I listened. The most elaborate subjects were always described in the most graphic, mind-visual metaphors somehow easily understood on my level of comprehension. His inner soul seemed to breath and undulate with an understanding that penetrated my brain, painting my mind in brilliant splotches of color, running thick with an embryo of knowledge and dripping heavy with meaning...all done with the quiet flair of a person whose thirst had long been quenched and whose only real want, if there even was a want, was to occasionally sip now and then when the need arose. One day during break, after, for me at least as I viewed it, one of our in depth conversations, as we sat out on the front porch drinking iced teas, he handed me a small, almost pamphlet size book, well worn and crudely made, that had been published in India to look at. The name of the book, which I really didn't have time to absorb because I dropped it from my hands in a sort of stunned disbelief, was titled Glimpses of the Life and Teachings of Bhagavan Sri Ramana Maharshi by Frank H. Humphreys. Although my thoughts and feelings would eventually open and morph through it's passage, at that very specific moment in time --- and for years afterwards --- I was sure I had never heard of a Bhagavan, a Sri Ramana, or a Maharshi. Even so, I immediately grasped why he thought the book should be important, and it wasn't who wrote it or what was inside, but what was outside. Outside, on the cover, was a picture of the EXACT same man I saw that night in the old stage stop atop Catalina, short-cropped white hair and beard, walking stick and all. "Once he was in Allahabad. Some of his devotees built a temple in Panki so they asked Maharajji to come to the opening ceremony but he refused. Still, the day of the ceremony, Baba locked himself in the room in Allahabad, saying he doesn't feel well and asked for the doors to be opened again for visitors only at 12 o'clock. It was 7 in the morning. Everything went on as established and, at 12 o'clock, Neem Karoli Baba opened the door of his room. Next morning, the devotees from Panki showed up in Allahabad with a basket of offerings. They said that the previous day, Maharajji was together with them the whole morning, but in 12 o'clock he suddenly disappeared, without tasting the offerings, so they came to bring them to him." Because of my mother's illness and the consequences of that illness eventually leading to her death, as a very young boy I was fostered out to a couple who almost immediately took me to India, staying at the ashram of Sri Ramana, a stay that lasted so long I missed the whole last half of the school year. During my stay, even as the young boy that I was, I sat many hours in darshan before the Maharshi. Approximately two years later, back in the United States and more specifically, Catalina Island, one of the Channel Islands just off the coast of Southern California, Sri Ramana was once again became a prominent figure in my life. "Moments before when I had been outside looking through the dirty glass windows I had noticed a small box of matches on the floor near the lantern, so in the dark on my hands and knees, I started fumbling around until I found them. When I finally got the lantern lit neither man was there. As I turned, still on my knees and holding the lantern high in an attempt to illuminate the room as much as I could with a turning sweep of dim light, I clearly saw the dark-skinned man standing in the open doorway no more than a few feet away, facing me and holding, although not actually leaning on, a down to the ground half-his-height bamboo staff. As though an electric current was passing through me he looked right into my eyes with an intensely piercing gaze, eyes shining with an astonishing brilliance --- and somehow TIME SEEMED TO SLOW --- maybe even stopping altogether. From far away I felt myself losing balance, all the while trying to brace myself with one arm while trying to hold the lantern high with the other. I weighed a ton and could barely move. In ultra slow motion the light, moving now at such an overwhelmingly reduced rate I could hear it, flickered and nearly went out. Then, just as the lantern reached the top arc of its swing and stilled to start back, the light rekindled itself. In that waffer-thin edge-on membrane of darkness the man was gone." If you remember from above, when I was helping the man next door --- who would eventually become my Mentor in things spiritual --- refinish the knotty pine in his house and we took a break one day he handed me a small, almost pamphlet size book, well worn and crudely made, that had been published in India. As soon as I saw it I immediately grasped why he thought the book should be important, and it wasn't who wrote it or what was inside, but what was on the outside. Outside on the cover was a picture of the EXACT same man I saw that night in the old stage stop atop Catalina, short-cropped white hair and beard, walking stick and all. 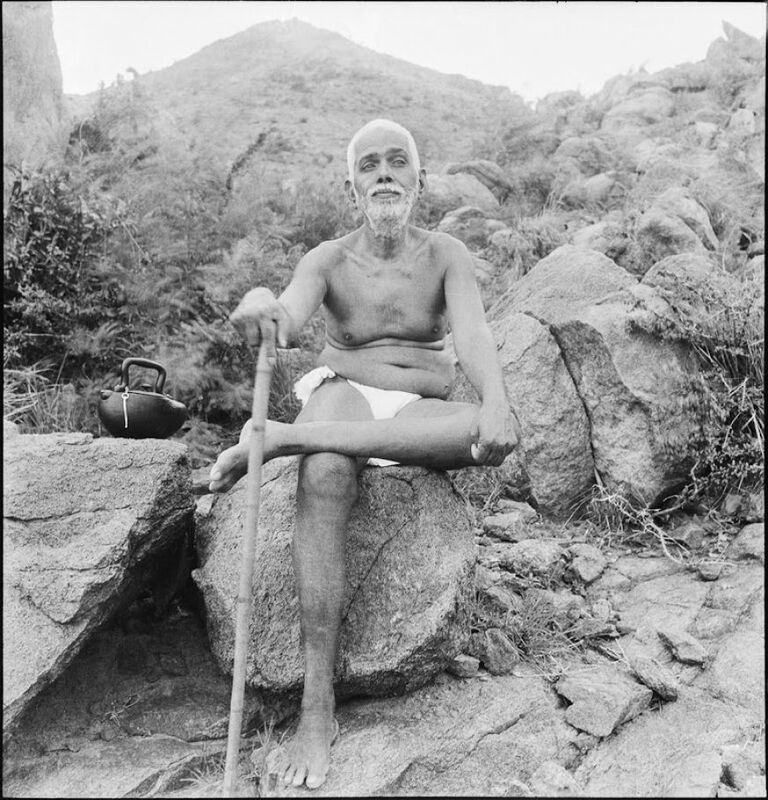 The Bhagavan Sri Ramana Maharshi. What Sri Ramana had done, in translocation or bilocation for me, and although many of Neem Karoli Baba's followers don't like it or unwilling of any acceptance as it relates to me, what was done was exactly the same that Neem Karoli Baba had done executing his translocation to Panki that I cited in example above. Sri Ramana was not about to let any spiritual traveler, little boy or otherwise, slip back into the day-to-day quagmire of the Samsara world. Especially so after, through HIs grace, from a mere spark, he had ignited a spiritual fire --- with all my mental barriers reduced to nothingness. "Even though the stage stop was thousands upon thousands of miles away from India, Ramana was there. 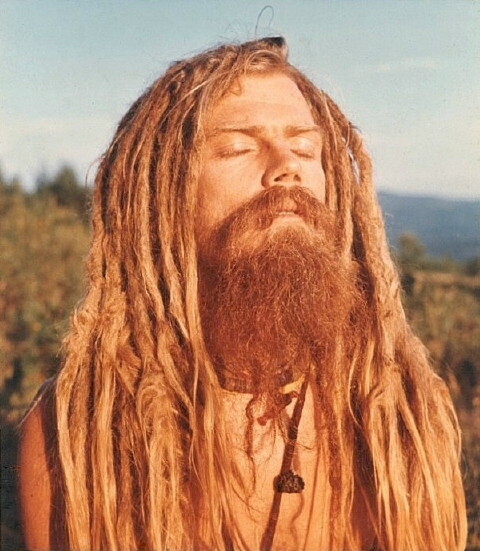 What he was doing was replicating what happened considerably less than a few years before at the ashram, only now a super-concentrated effort on his part to bring about or re-insitgate the Experience. On my own accord, in the darkness, I sought out and found the matches and struck the flame. The 'spark that ignited my spiritual fire' is mirrored in the spark of the match held to the light-generating properties innate to reasons of the lantern. I was holding the lantern high above my head, the lantern emitting a dim light --- or more accurately the room was so big and filled with darkness relative to that first small flame that the darkness simply absorbed the light --- giving the impression of a dimly lit room. The dimly lit room was me, the lantern and the light were one, the light intended to illuminate the room (me). With a turning sweep of dim light, at the top of the arc the light flickered and went out. I clearly saw the dark-skinned man standing in the open doorway and then, in that waffer-thin edge-on membrane of darkness he was gone. 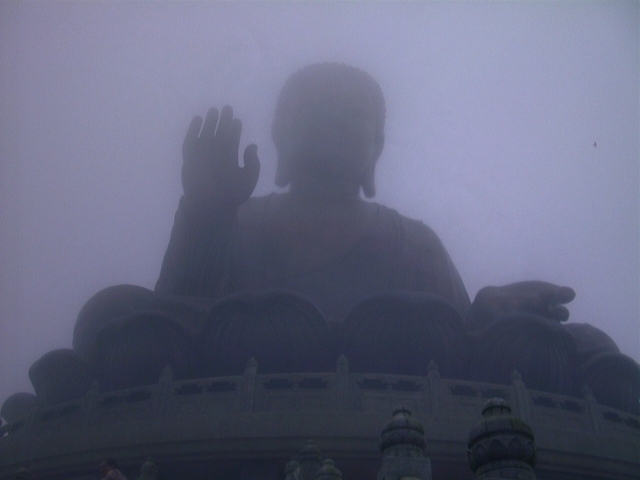 That membrane of darkness was when I entered the blackout period, and the man, Ramana, was gone --- gone from any memory. The light rekindled itself. That is, Ramana returned through the use of Siddhis to the stage stop to rekindle the lost light. Next to him was the man who was to become my Mentor, there to ensure Ramana's efforts were not lost." "Just as the prey that has fallen into the jaws of a tiger cannot escape, so those who have come under the glance of the Guruï¿½s grace will surely be saved and will never be forsaken." "Some years ago I was honored to be the first American student of a renowned teacher in India. For fourteen days a group of us sat at the feet of this 'Master,' during which time he spoke not one word, not so much as a grunt, until the final day when he bade us farewell and assured us we had learned much. Most Samuel supporters jumped the gun wanting what he wrote about meeting a 'renowned teacher in India' to refer back to the Bhagavan Sri Ramana Maharshi. It just doesn't, at least in how he wrote it. While it is true Samuel did in fact meet Ramana, the above quote by Samuel does not refer to him. Samuel met Ramana for the first time in 1944. By then the Maharshi had already had a long documented legacy of western disciples, among them several Americans, including such notables as Guy Hague in 1938 --- thus then, by Samuel's own words, eliminating Ramana as a potential candidate. During WW II Samuel had fought all along the Chinese-Burma Himalayan border and was familiar with the topography, peoples, and environment. He had already been to the southern part of the sub-continent and by mid-April 1950 Ramana had died. So hugging up along the northern reaches of India most likely seemed the thing to do. In the process he met Neem Karoli Baba, most likely right after his WW II discharge but before the start of the Korean War. According to most Samuel biographers, and I am in agreement, the eight year period between 1952 and 1960 would have been a much more difficult time for him to have done so.